Our style and aim is to capture the cute, the new and the natural beauty of you and your newborn baby. We will not have your child sit in a seasonal vegetable or hang them from the rafters in a burlap sling; these type of photos have their place but we don’t believe this represents the normal day-to-day wonder of having a baby and so it’s not what we offer. 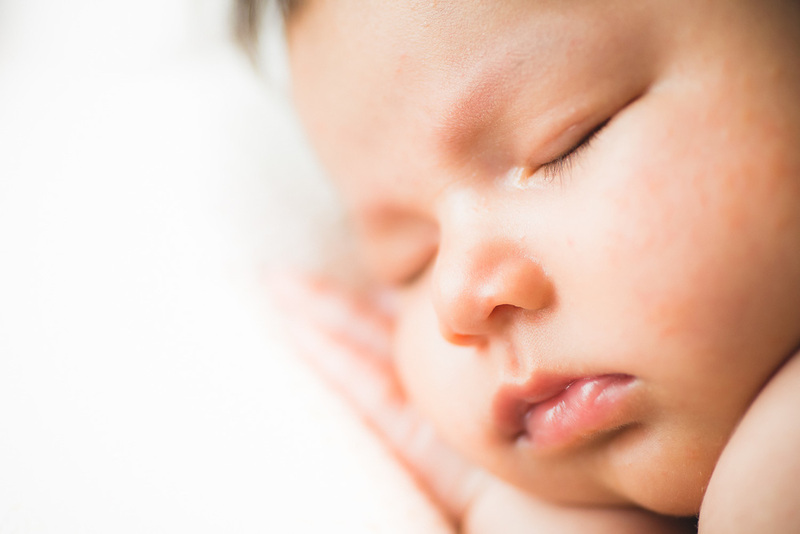 Your newborn baby photography session is a wonderful time between you and your newborn baby so we strive to keep you all as comfortable as possible throughout. 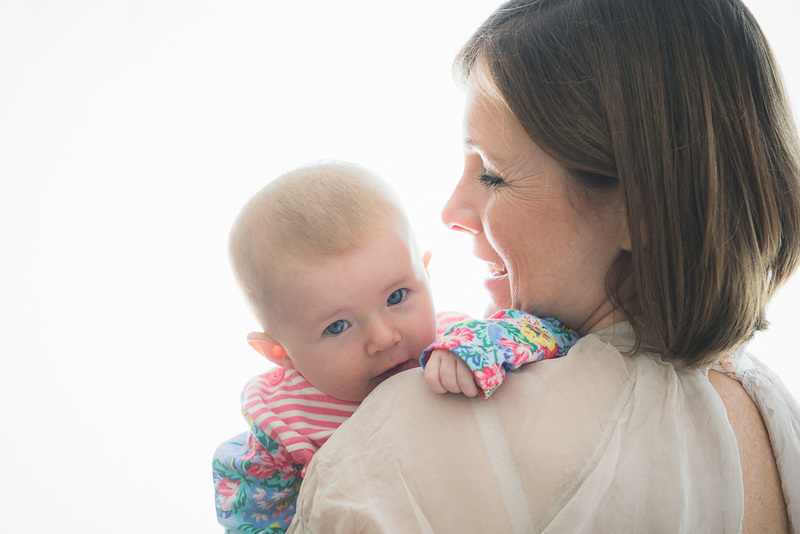 During all sessions, there will be a photographer and assistant (male and female) present to guide you and ensure you and your baby are looked after and are looking your best. 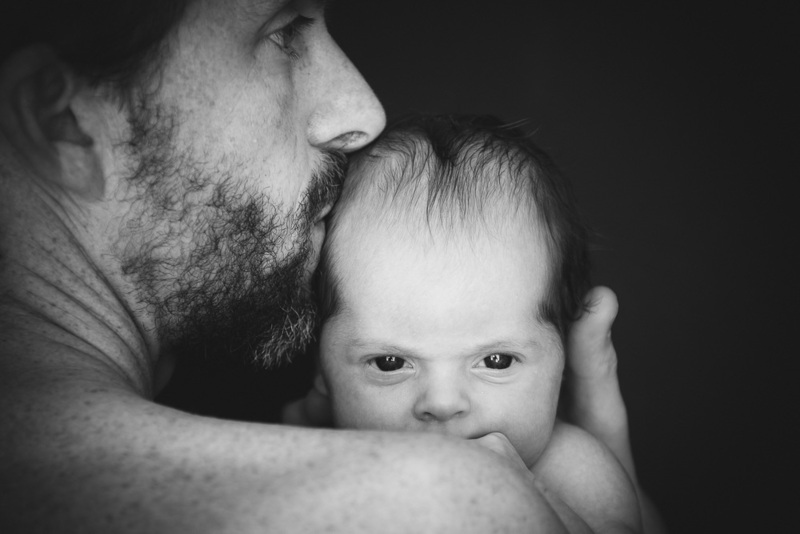 The newborn photography session runs up to 2 hours to allow us frequent breaks for changing, feeding, rocking etc. Although we do spend a good portion of the session getting pictures of baby alone, we also get many photos of the family. Photos of baby interacting with siblings and with mum and dad alone make for some of the most precious images. The photo shoot is best described as a newborn baby lifestyle session. They have a relaxed, natural feel to them so do not involve intricate poses or extensive props. That said, we may need to be hands on from time to time to get you and baby into a more comfortable position as well as the occasional bouncing or rocking help you out. Drop us an email or call to find out availability and to book your session. Booking prior to your baby’s birth is highly recommend so that a session can be guaranteed; it is one less thing to worry about in those precious early days. Newborn babies are best photographed in their first 12 weeks from birth so that we can capture their “newness”, their tiny hands and feet, their cute grin, their chubby little cheeks. As we offer a limited number of newborn photography sessions each month, I would always recommend booking in advance of your baby’s birth so please call now for a free consultation or to book a session.